We are passionate about all things technology! We take the experience from commercial IT endeavours and apply that practice to the home users in order to put your trust back into your technology. 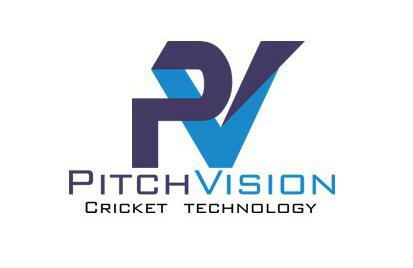 John Rowan and Partners are sponsors of the Colts Academy at Ealing CC. 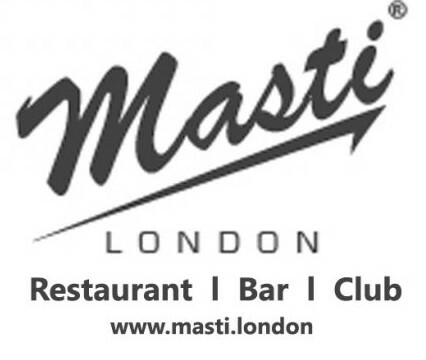 They are an award winning, multi-disciplinary property and construction consultancy, delivering projects worldwide. Their services range from quantity surveying (cost consultancy), project management, building surveying, quality inspector / clerk of works, health and safety advice, contract and procurement advice, planning consultancy, information systems, sustainability advice to strategic asset management. They constantly strive to succeed and provide innovative solutions for our projects, delivering an effective professional service for our clients. They are a truly multi-skilled business with expertise in all sectors of the property and construction industry, working in both the public and private sector. 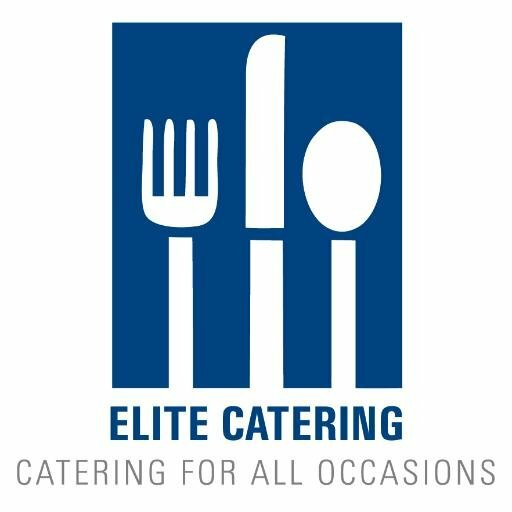 Elite Catering are ECC's caterers Elite also offer a wide range of catering services to private & corporate clients. Lawsons are the Largest Independent Timber, Building & Fencing Merchants in London and the South East of England. Established in 1921 Lawsons now have a number of branches offering the complete range of building supplies with everything required for your building project large or small. The Acton Branch is located in Colville Road, Acton, London and has parking available for customers wishing to collect materials. Merchant & Co sponsor ECC Offering...Self assessment returns, Business start-ups and development, Cash flow projections, Company accounts and audit, Sole tradersand partnerships, Taxation, Payroll and VAT services, Trust accounting. Grimshaw & Co sponsor ECC Leading independent qualified Estate Agents with local expertise. 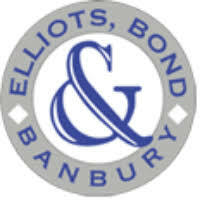 Elliots, Bond & Banbury sponsor ECC Offering Conveyancing (domestic and commercial), Family Matters, Probate, Trusts and Wills, Personal Injury and Debt Collection, Civil Litigation, Business - formation, acquisition and disposal. 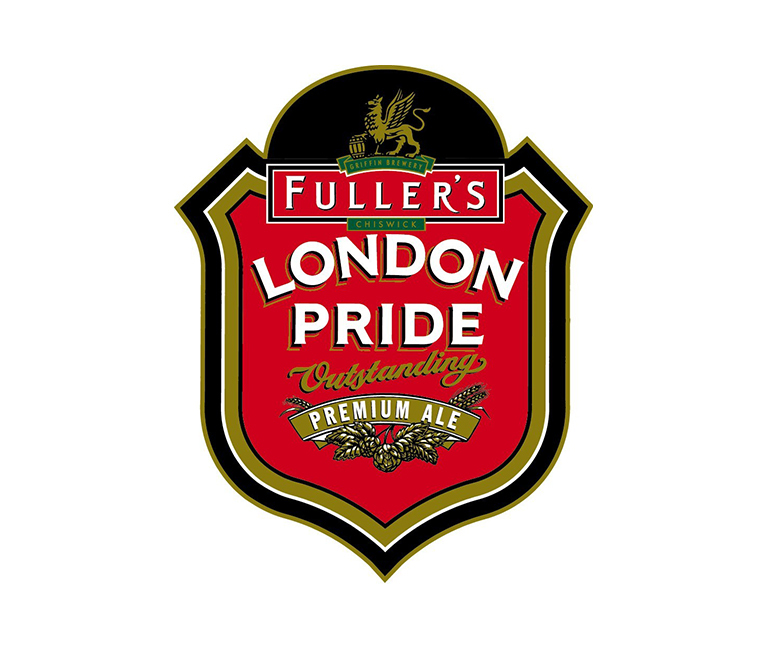 ...supporting your move in the local community. 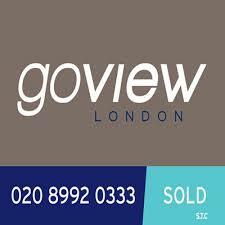 goview donate £150 to EALING CRICKET CLUB for EVERY SALES & LETTINGS INSTRUCTION* * State code: EALING CRICKET CLUB when registering. Must be a fee-generating instruction for sales or lettings. 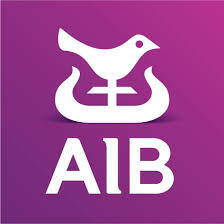 AIB sponsor ECC Wide range of deposit & savings solutions for business, professionals, corporates, charities & individuals.